We welcome your interest in becoming a member of Lahaina Yacht Club (LYC). It's your responsibility to read, understand and follow are application procedure in order to become an Associate Member. 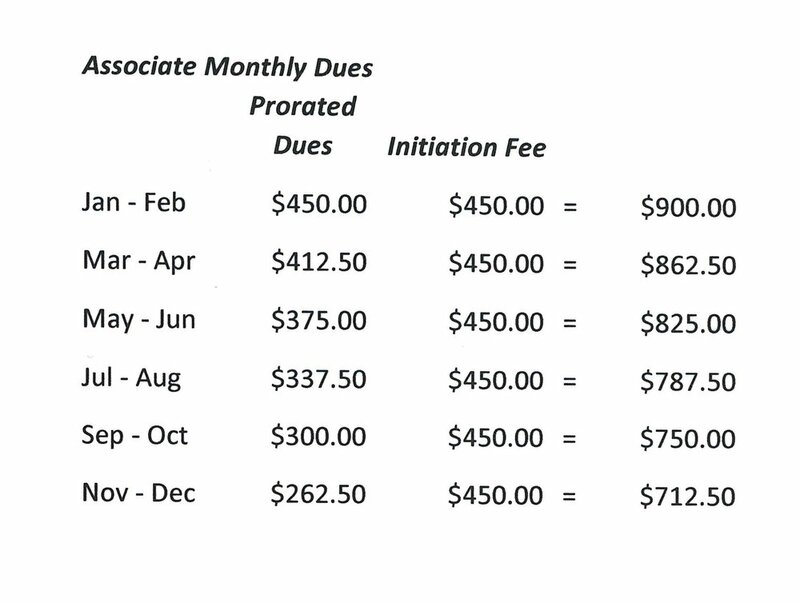 An Associate Membership, requires that you reside on Maui less than 60 days in a calendar year. Should you reside on Maui more than 60 days in a calendar year then you must apply for our Regular membership! Once an application is complete then a temp applicant card may be issued to applicant(s). Complete and submit all paperwork plus payment prior to the last day of each month. Membership meetings are held the first Tuesday of each month. CHILDREN, AGE SEVENTEEN (17) AND UNDER, ARE ELIGIBLE. JUNIOR MEMBERSHIP , UPON YOUR ACCEPTANCE. PLEASE LIST THEIR NAMES BELOW FOR MEMBERSHIP CARDS. By clicking Submit your application will be processed once all documents, photo(s) and payments have been received to the office. The Membership Committee reviews applications monthly on the first Tuesday. An application must be complete. Thank you again for your interest in joining LYC as an Associate Member.